Healthy Future Mobility Solutions will explore better ways of moving around cities and towns in the future, with particular attention to solutions that are good for health. We face profound technological and societal changes in the size, composition and function of cities, making it all the more important that we seize opportunities to simultaneously enhance mobility and other aspects of personal, social and economic well-being. What is the recipe for maximising active travel to school? A mixed method approach drawing on existing data and success stories from around New Zealand and working with Auckland Transport to design and test enhanced school travel initiatives. How can health and wider societal wellbeing be incorporated into optimised roads and routes in towns and cities? Longitudinal monitoring of Future Streets (Mãngere)and other street improvement projects to understand change. Exploring the barriers and opportunities for embedding principles to make streets safer and easier for walking and cycling. 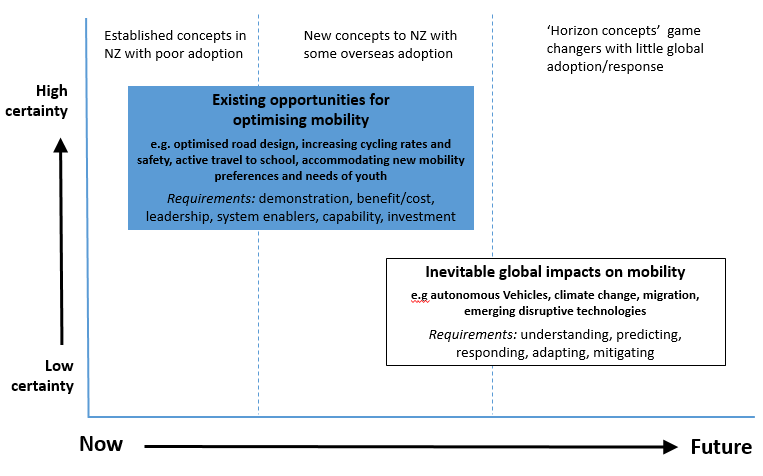 What are the mobility needs of young New Zealanders, focussing on those who have experienced a period of not being in education, employment or training, as an identified priority group? End-user workshops, peer-led research and construction of spatially-linked narratives and images to explore young people's mobility patterns and influences. Exploration of the role of parents and employers in building and reinforcing the transport and spatial norms of young people. 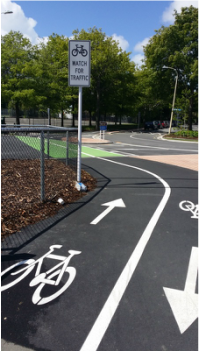 How can bicycle use oin New Zealand be encouraged, extended and accelerated? Exploring cost effective ways to make roads safe and attractive for people cycling. 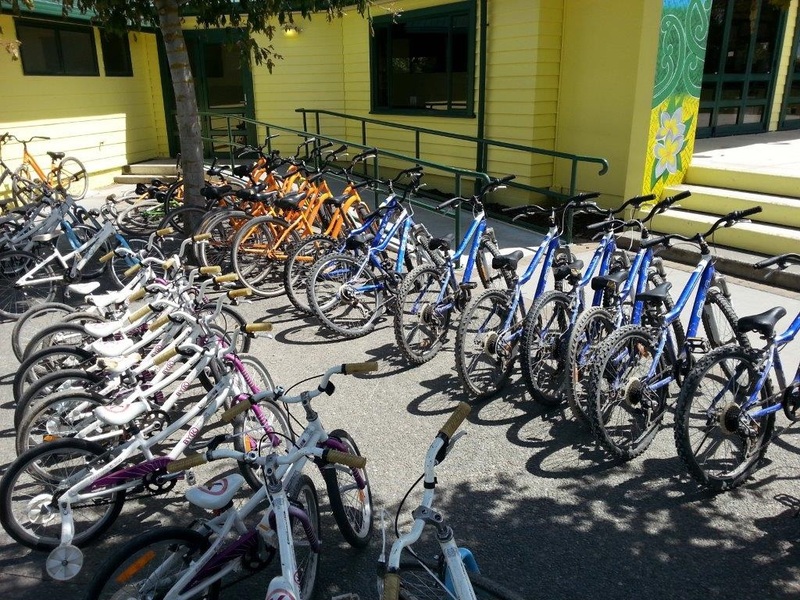 Exploring the potential for e-bikes in New Zealand.